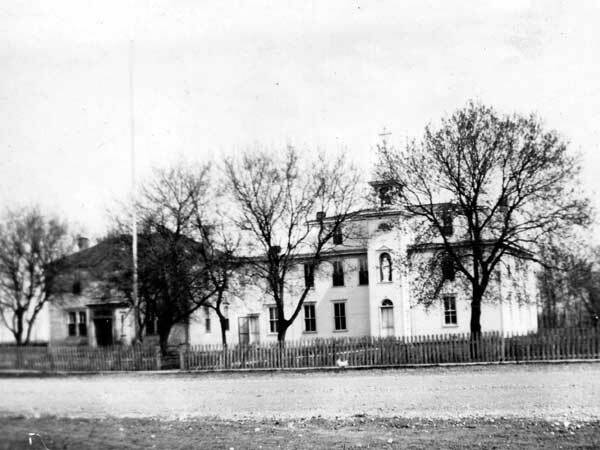 The Lorette Centre School District was organized formally in October 1898. 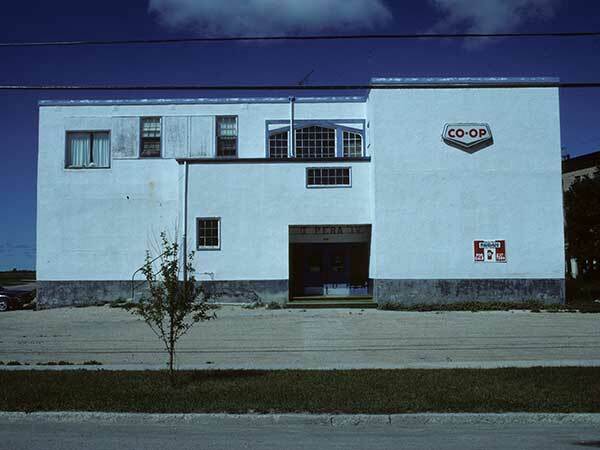 In 1966, it became part of Lorette Consolidated School No. 2442. 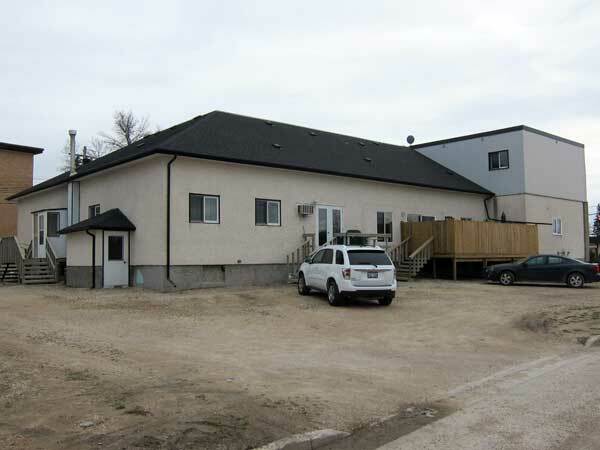 The building still stands in Lorette, in the Rural Municipality of Tache, and has been renovated into residential space. 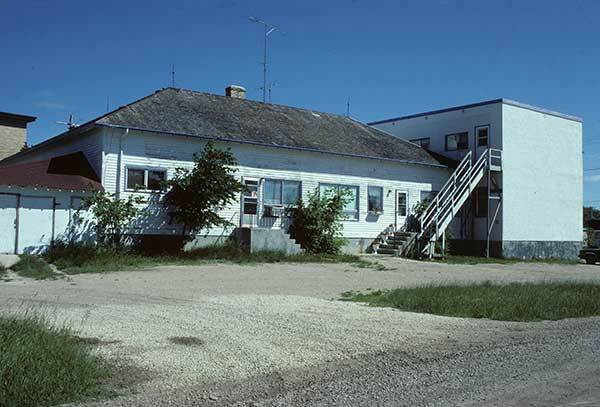 Among the teachers of Lorette Centre School was Neil McTavish (c1961-1965). GR8461, A0233, C131-2, page 36. Source: Historic Resources Branch, Public School Buildings Inventory, slide 1363. Source: Historic Resources Branch, Public School Buildings Inventory, slide 1364.